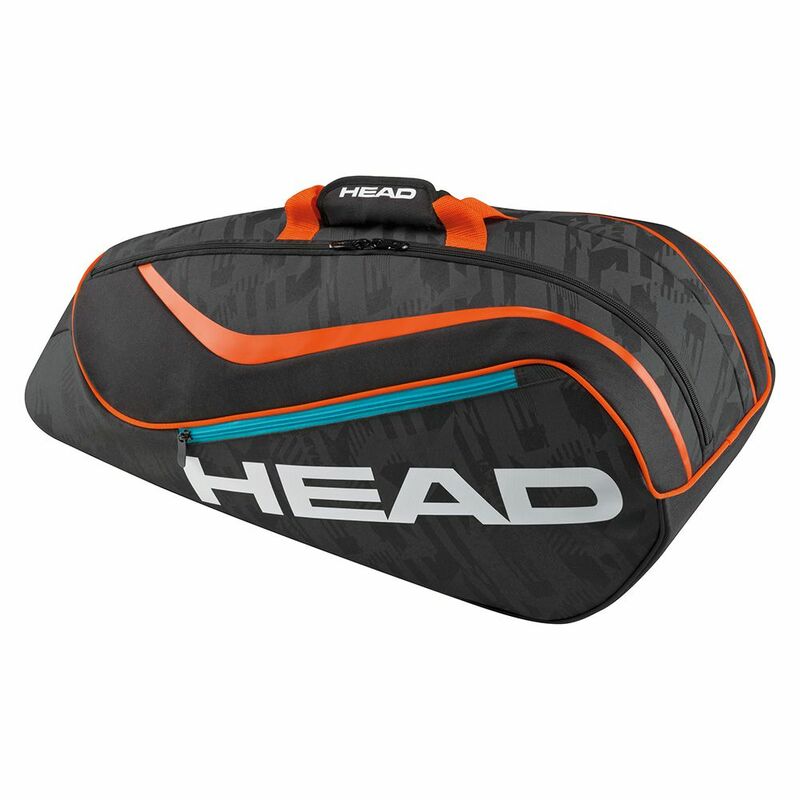 Made for the avid junior players who need a lot of space for their equipment, the Head Junior Combi 6 racket bag features one main compartment and a zipped side pocket for the gear and all personal belongings. It allows for carrying up to 6 rackets to and from the courts and has a practical backpack carry system and a padded carry handle for comfortable transportation. The bag is produced from polyester (100%) for a lightweight feel and enhanced durability. for submitting product review about Head Junior Combi 6 Racket Bag.